According to the 2011 South African Census, 79.8% of South Africans are Christian, 1.5% are Muslim, 1.2% are Hindu, 0.2% are Jewish and 15.1% are non-religious. The majority of white and mixed-race people (86.85%) are Christian. 79.9% of black South Africans are also Christian; however, many retain the traditional belief systems of their tribes. 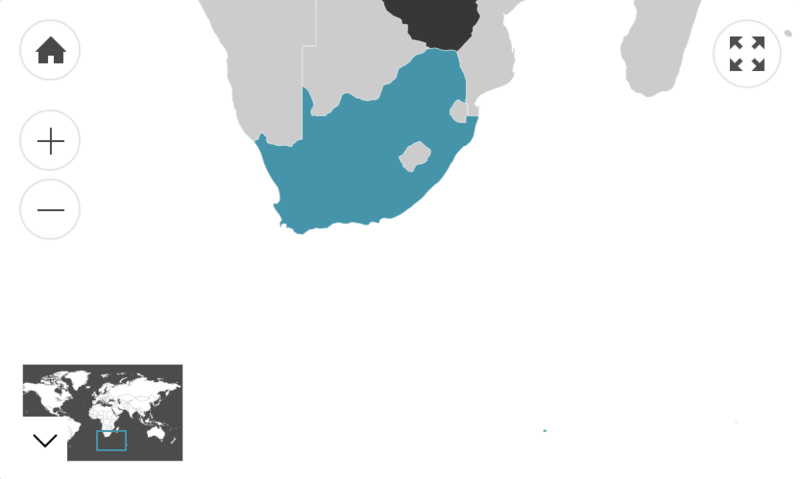 These often involve superstitious beliefs.The Asian-Indian population of South Africa is largely Hindu (47.3%), Muslim (24.7% and Christian (24.2%). Of the South-African population within Australia, 14.7% are Anglican, 13.7% are Catholic, 8.9% are Jewish and 49% adhere some other religion or variation of Christianity. 13.6% are non-religious.